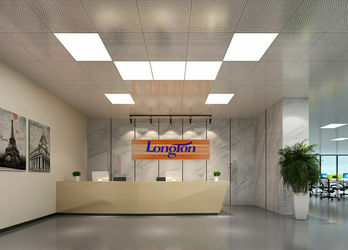 Longton stone is located in Fujian, China, with a history of 15 years.is one of the fastest developing stone enterprises in China,which is professional in exporting countertop,vanitytop,mosaic and tiles.Material including granite, marble, slate, pebble, travertine, limestone, onyx, artificial stone for flooring tile, walling tile, countertops, decoration, hardscaping,mosaic,tiles. 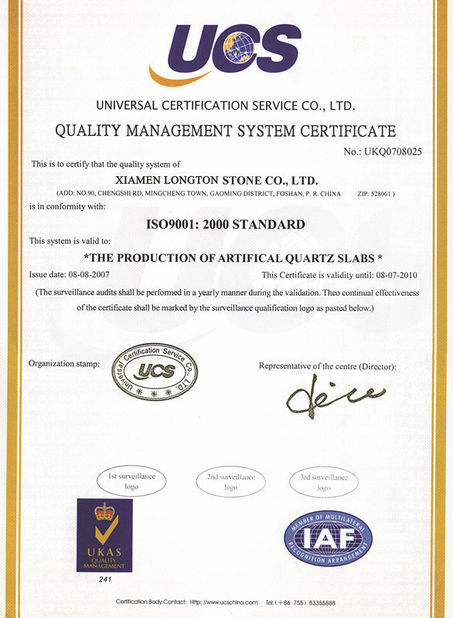 Our products have passed the CE, SGS, NSF certification, and been exported to more than 50 countries in Europe, America, Southeast Asia, Middle East, Oceania etc. We maintain professional relationships with customer, builder, designers, fabricators, architects and contractors, retails worldwide. Our professional team provide full service of project design,customization,processing for several key projects, such as hotels, hospitality, commercial, restaurant, residential, airports, subway stops, railway stations, squares, villas, interior and exterior decoration. 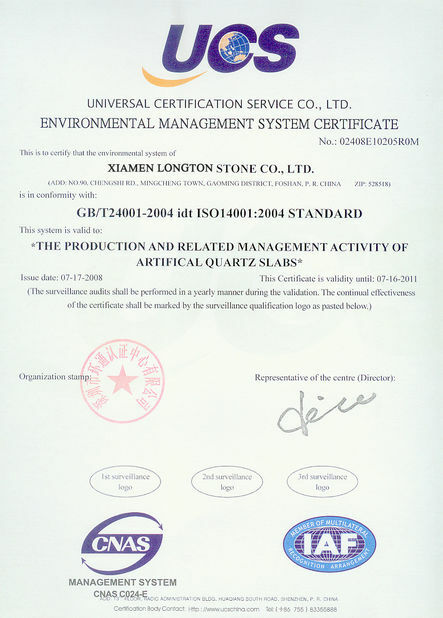 2001-2007 , we were manufacturer grantie,marble nature stone slab,tile for project building. 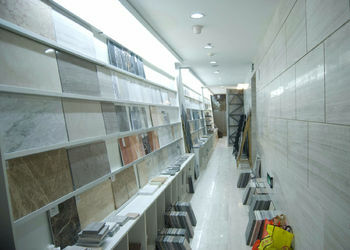 2007-now , we focus on the kitchen and bathroom countertop vanity,wall backsplash,flooring tiles. In 2012, we have our own design team who focus on fashion and trend.There is our own design product series.We renew yearly. 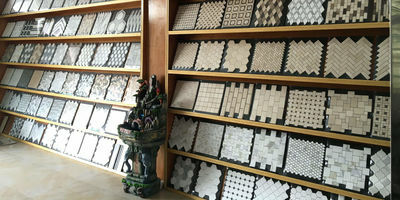 Professional Service Team and Experience QC/Designers, can help you make drawing and offer good quality goods. Learn your requirement in the shortest time, and reply by e-mail or phone within 24hours. Also, will offer professional advices to meet your demand.